Betfair Ambassador Olly reveals his delight at good wins for Finawn Bawn, It's O Kay and Let's Sway in recent days, but admits he was disappointed in Garratstown who was touched off at Carlisle. He also looks ahead to a number of interesting entries, including Mizen Master - his 100th winner recently - who should 'go close' at Lingfield in his first race after a wind operation. The Betfair Sportsbook this week rolled out its £500 'Minimum Bet To Win Guarantee' to cover all UK and Irish racing. Betfair had previously offered the guarantee on all Class 1 and 2 races, but this marks a significant extension to the initiative throughout the entire UK and Irish Racing calendar. As before, the guarantee will see Betfair lay to lose £500 on any horse in the Win market, to any customer, including those previously stake factored. The Guarantee applies from 10:00am on the morning of the race. All bets will be laid in the standard Betfair market at the standard market price. 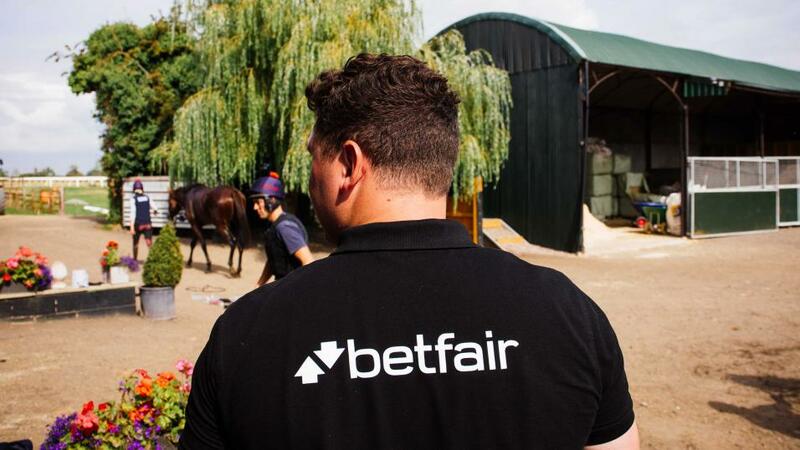 Kevin Harrington, Managing Director of Betfair said: "Betfair has always been a unique destination for keen bettors through a combination of the world's leading Exchange and a keenly priced sportsbook. In guaranteeing to lay any horse to £500 every morning, we hope it will also become the destination for any customer who has been stake factored elsewhere. Racing is in our DNA and we have huge confidence in our compilers, reflected in the wide-ranging nature of this initiative."